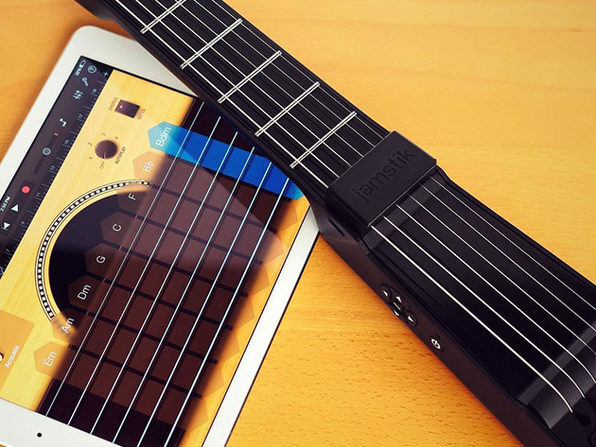 Real Strings & Frets Meet Digital Technology. 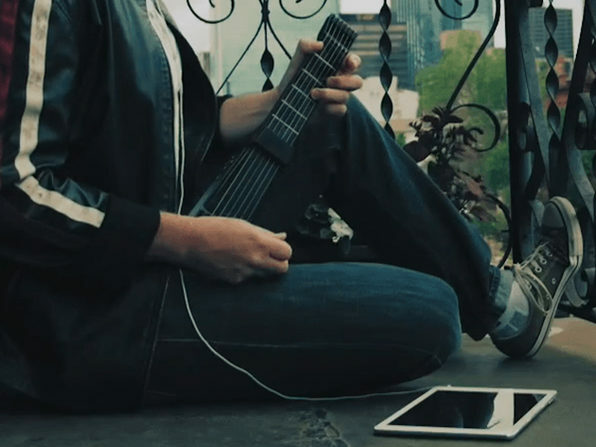 The MIDI Guitar Controller for the Modern-Day Rockstar. 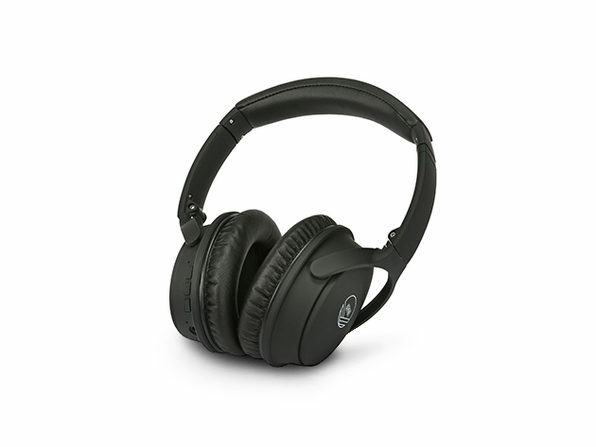 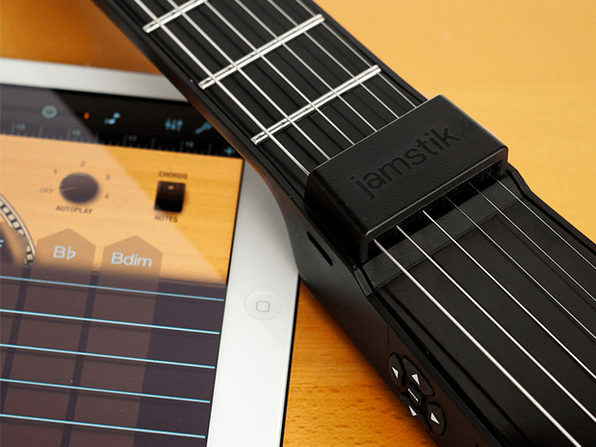  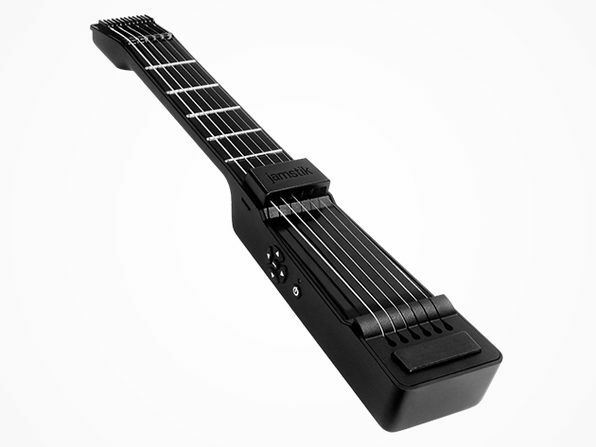 Apply vibrato, bend a string, fingerpick--Jamstik feels and performs like a normal guitar, but also conveniently connects with all the Apple music apps and software you could ever need. 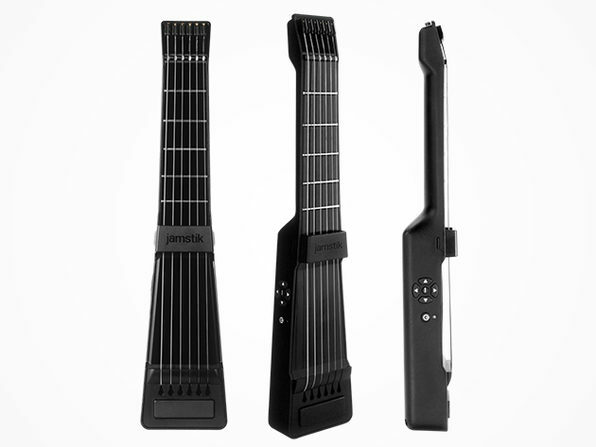 Jamstik is perfect for all-level guitarists, and is ultra-portable to seamlessly fit your lifestyle.